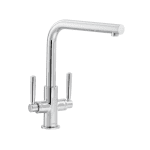 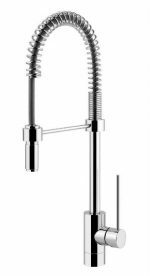 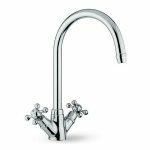 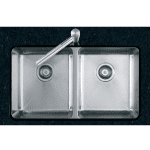 San Marco Florence Kitchen Taps are another value kitchen tap within the extensive San Marco kitchen mixer taps range. 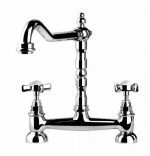 See Wise Owl’s Pinterest Board ‘kitchens-19th-classic‘ for lots of images / ideas for this style of kitchen and kitchen tap. 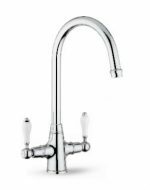 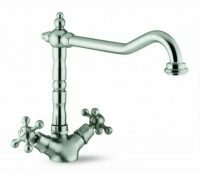 Read Quick San Marco Traditional Kitchen Taps Guide for the colour finishes, height, water pressure and cost of our 5 Traditional Kitchen Taps available in store. 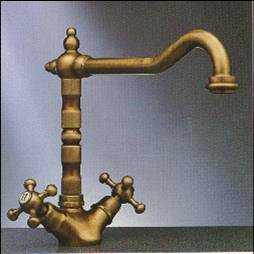 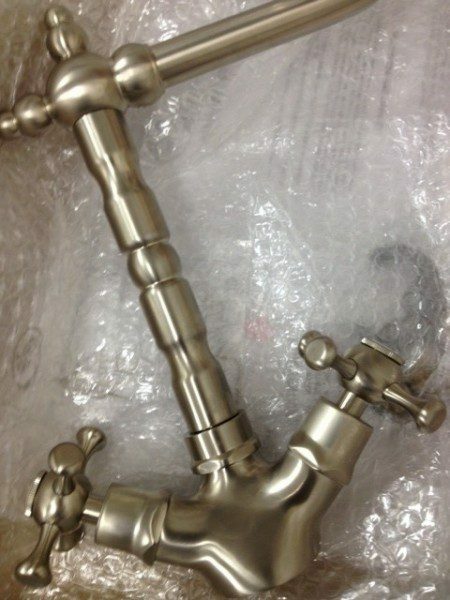 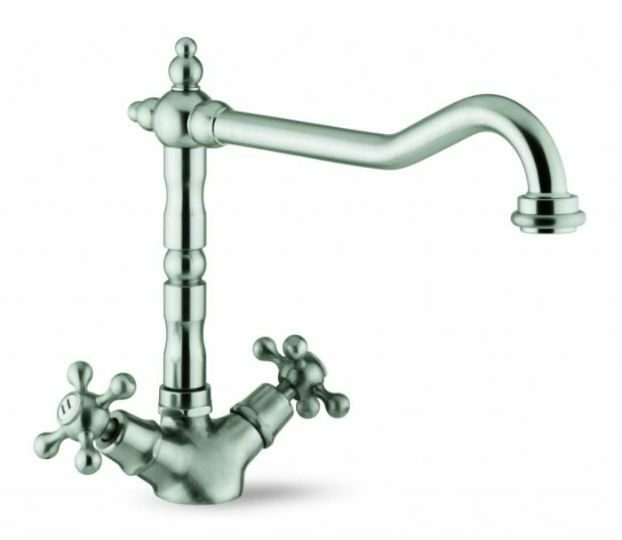 If you have any questions about San Marco Taps – Florence Antique Kitchen Taps please don’t hesitate to ask us. 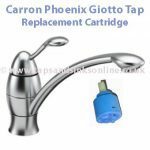 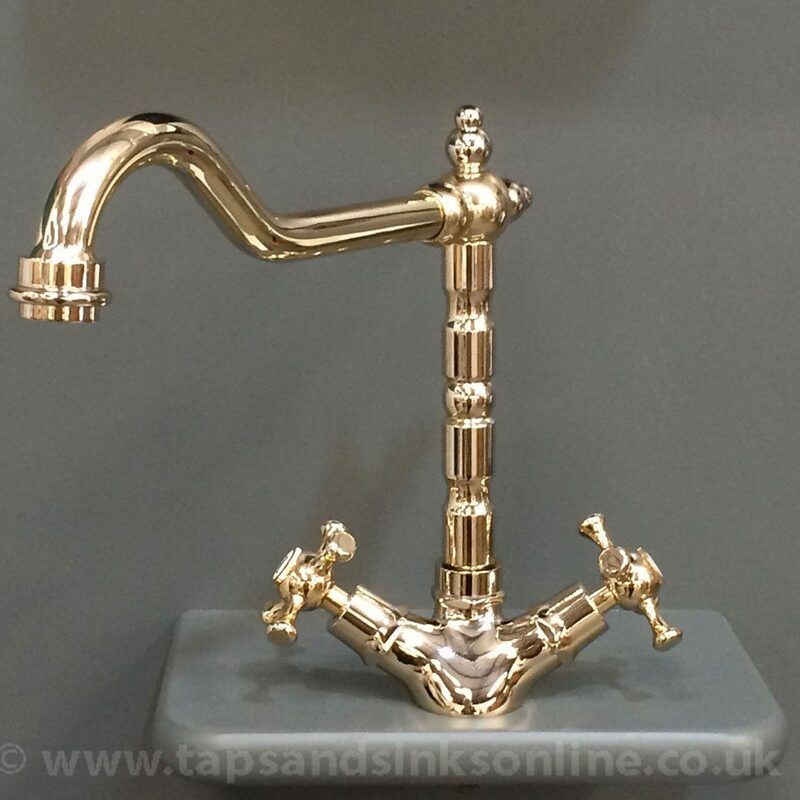 With 30 years experience in supplying sinks and Kitchen Taps and the accompanying spare parts to the UK market we consider ourselves to be experts in this field. This means that we are pretty confident that we should be able to answer any queries you may have. 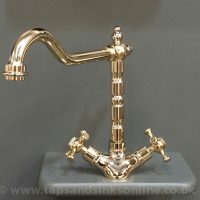 Any queries received will be answered as quickly as we possibly can in as clear a manner as possible.